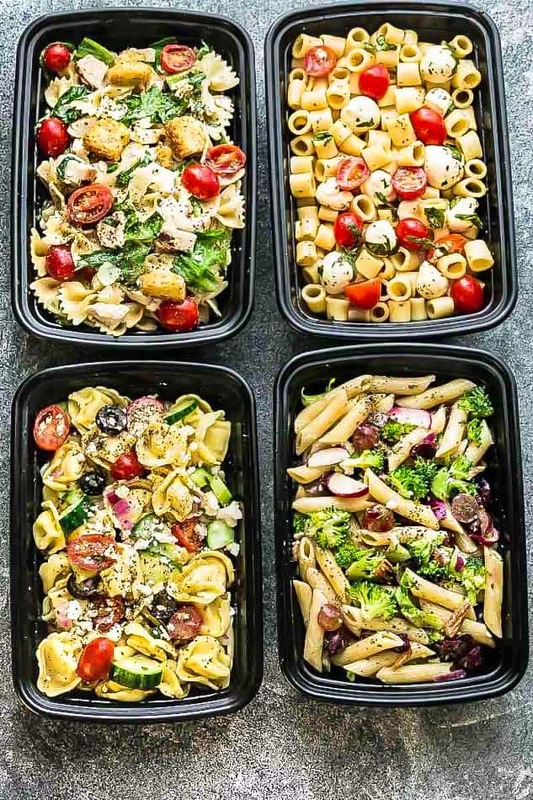 How to Meal Prep for the Week – with recipe ideas and tips on how to create a healthy and delicious 7 day meal plan for your family. Hey everyone! It’s Shelby here back again! It’s a new year and like many others, getting organized is one of my biggest goals. 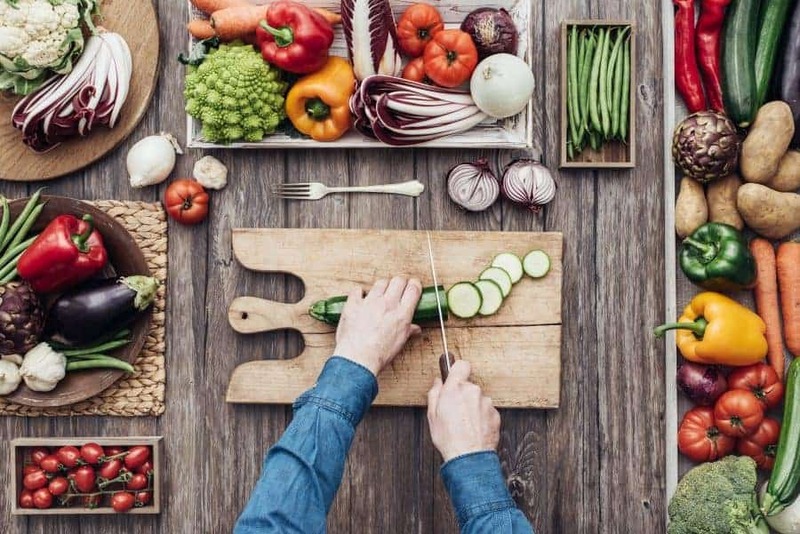 When it comes to making delicious and healthy meals for you and your family, there are many days when time just gets away from you. Instead of eating something nutritious and tasty, you end up in the drive-thru line or throwing something together last minute. 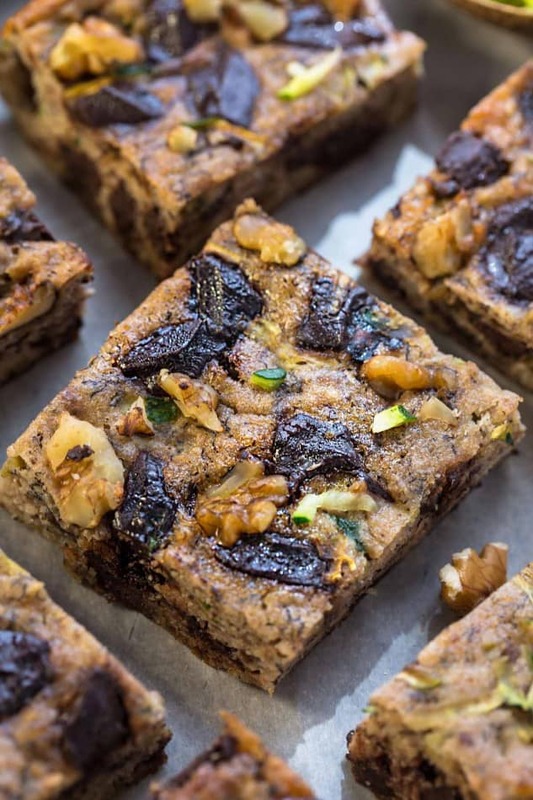 I know how hard it can be to be prepared, that is why I am sharing one of my favorite secrets for a week of delectable meals that don’t leave you pulling your hair out to make them! Meal prep has saved my life when it comes to approaching the week feeling organized and keeping us well-fed with healthy and savory meals! Plan out your meal plan for the week. The first thing I do for my food prep day is put together a weekly meal plan and grocery list. My meal plan includes all three meals. This way there is no confusion about the food I should be eating throughout the week. 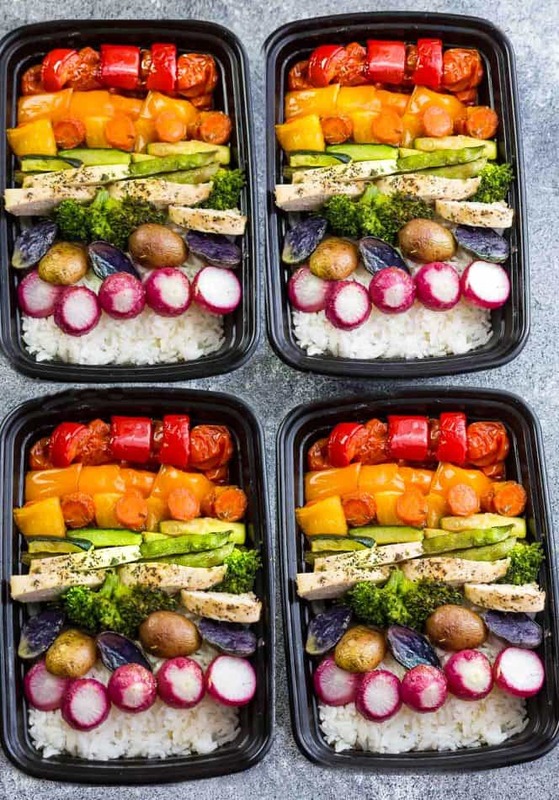 Keep it simple by choosing just 2-3 recipes for each meal and portion them out for the rest of the week – this helps cut down on prepping time so you are not prepping all day long. Don’t go overboard with too many new recipes. Once my meal plan is done, I start putting together a grocery list. And if you can, try to grocery shop the day before your food prep day. Otherwise, shopping and food prep on the same day can make for a very long exhausting day. Prepare – Depending on the meals, food prep usually takes me about 2-3 hours to complete. The key is planning your day ahead of time. This way you can get right into it without thinking about where to start. I usually start with cooking chicken or roasts in the slow cooker or oven, that way, I can spend the rest of the time chopping vegetables while the meat is cooking. Even the littlest bit of food prep makes a difference. Just portioning out ingredients that you might need throughout the week can still save a ton of time. Not all of the food for your meals throughout the week have to be cooked. Start off with just one meal if you feel overwhelmed with meal prep until you get the hang of it. Pick your day and time that works for you. Whether you prefer to prep on Sunday or Monday is entirely up to you. Choose a time that you’ll be free and swap around as you need. Here is a seven day meal planning outline of recipes that you can meal prep. It’s not necessary to cook everything from this list. Just choose a few recipes that you think you and your family would like for each meal and portion them out for the week ahead. Breakfast – If you’re not a morning person, having breakfast ready when you wake up can make a tough morning much easier. There are a few no bake and no cook options that you can prep and store in the fridge or freezer. Keep it simple by choosing 2 or 3 of your favorites and portion them out for the week. 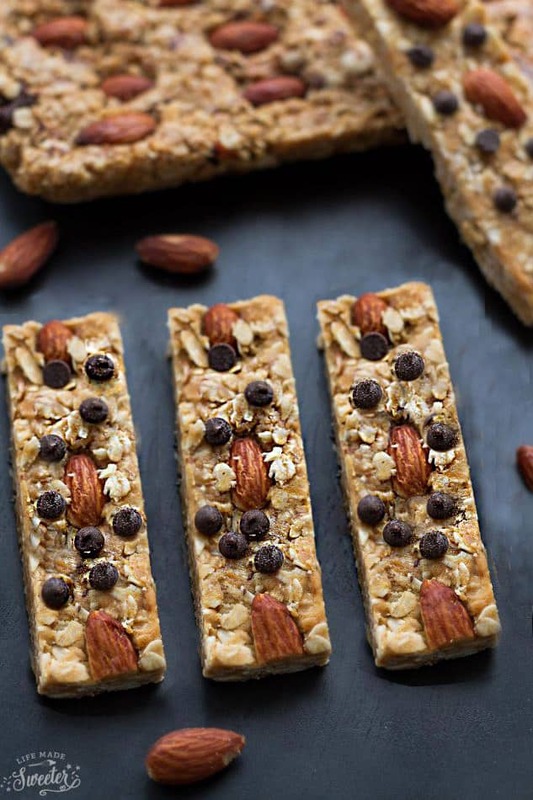 These no bake bars are so simple to make and a great option for lunch boxes or even a pre or post-workout snack. 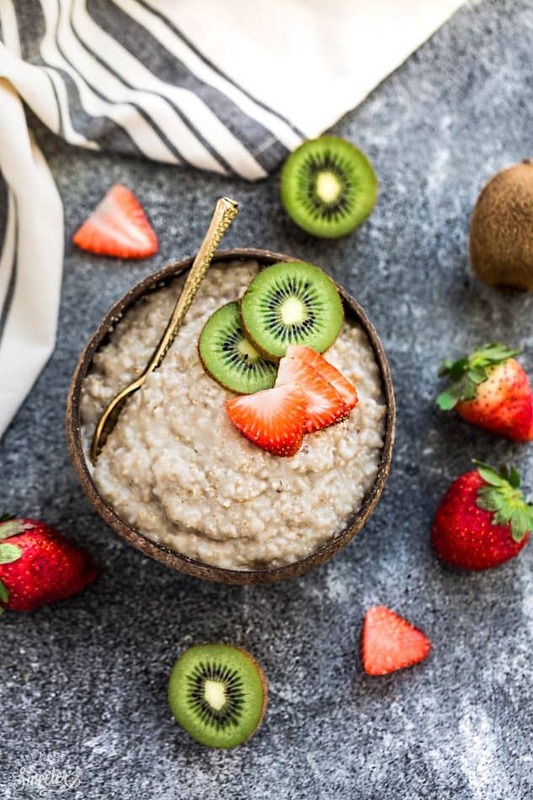 This oatmeal will not only keep the kiddos full all day, it is so easy to pop in instant pot and have ready for the morning! 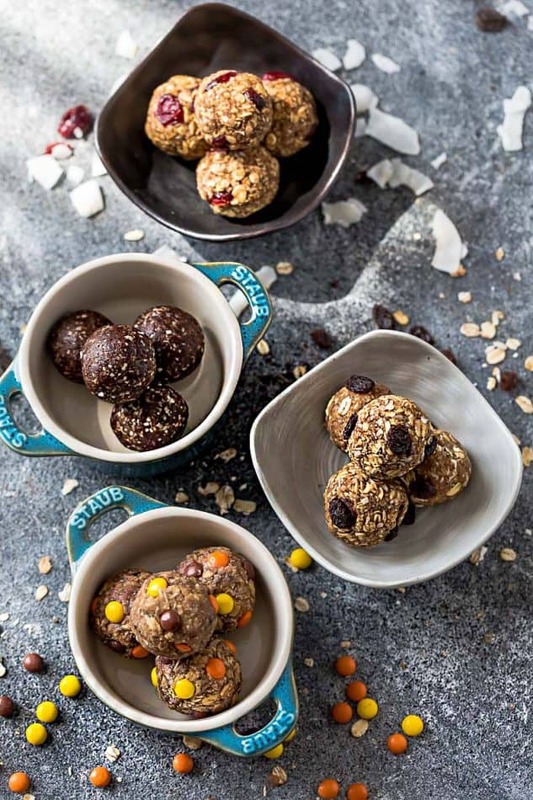 Energy bites make a great breakfast or pre and post workout snack. You can choose your favorite flavor (s) and freeze the rest for an easy grab and go option. If slow cooker or instant pot oatmeal isn’t an option, putting some overnight oats in the fridge before you head to bed is delicious and perfect for an on the run morning! 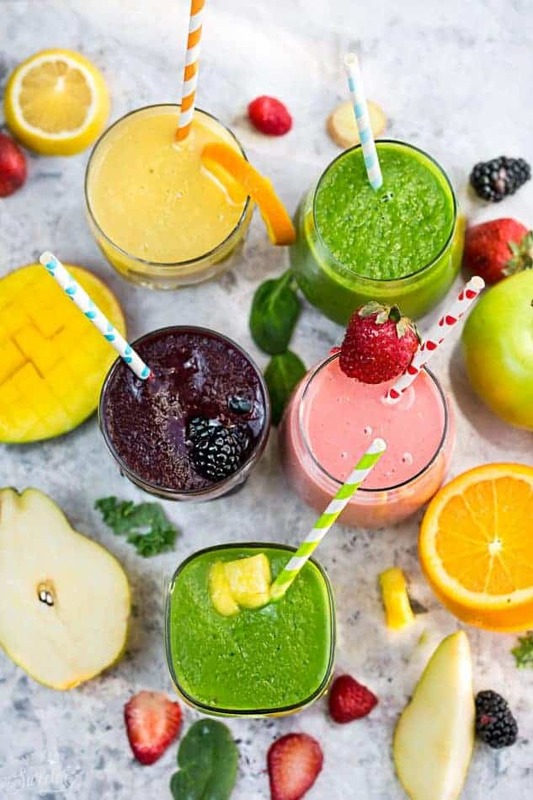 Nearing the end of the week, and on mornings when things get too out of hand to make anything crazy; having smoothies batch prepped can ensure you get something quick and healthy on your way out the door! 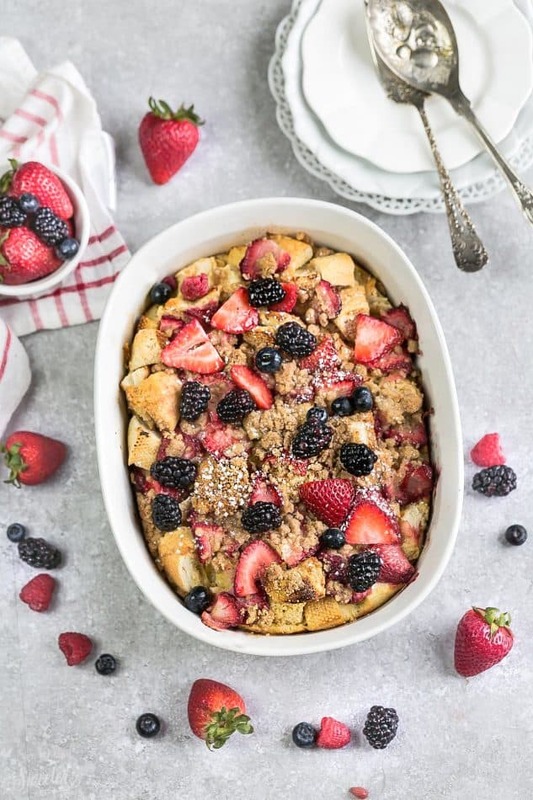 This refined-sugar free baked oatmeal takes just a few minutes to prep. 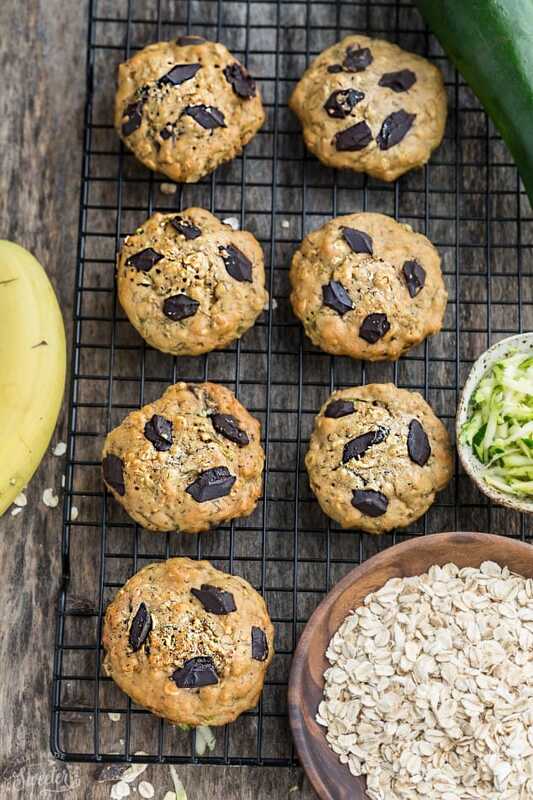 Bake them into muffin liners so you have an easy breakfast option any morning of the week! Perfect for a Sunday brunch. Lunch – Keep it simple by choosing just 2 or 3 of your favorites to make a batch of and portion for the week. 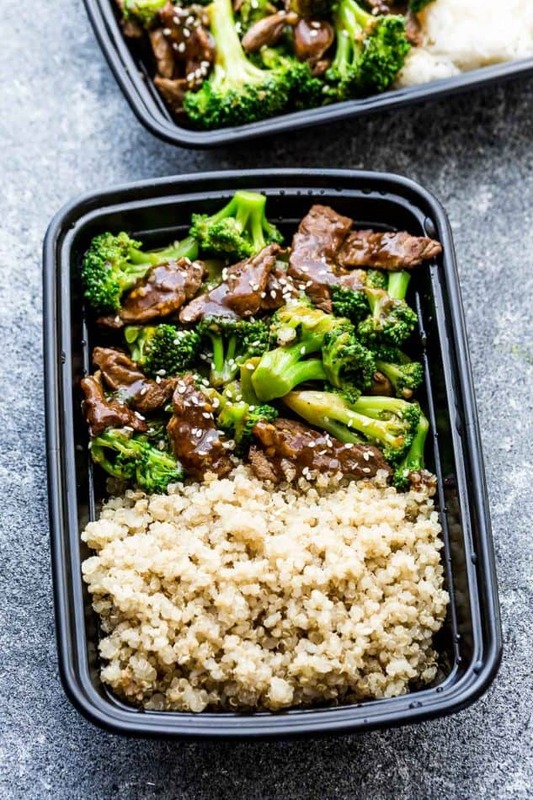 Lunch is one of the hardest things to keep healthy with if you don’t meal prep; you’ll find yourself aimlessly snacking or out for lunch spending money on something not as delicious as these meals! A colorful way to kick off Meatless Monday. 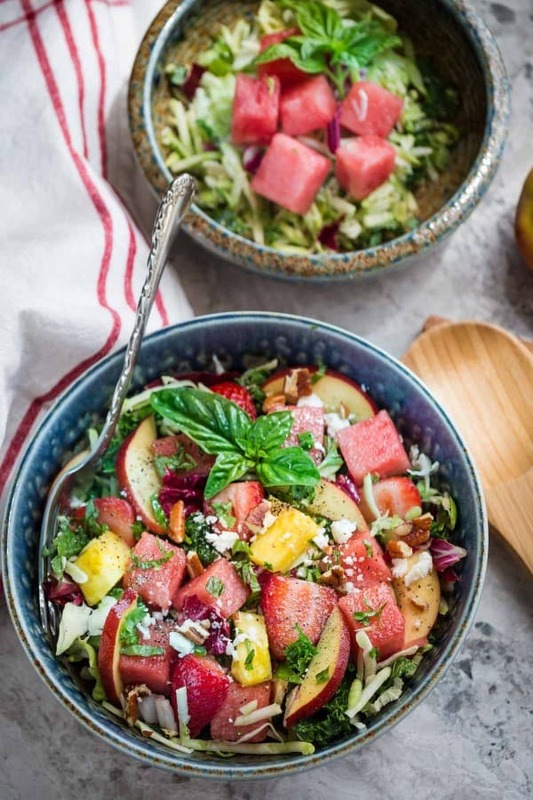 For the pasta salad, you can use up any leftover pasta, vegetables and toss with some vinaigrette to make your choice of pasta salad depending on your mood. 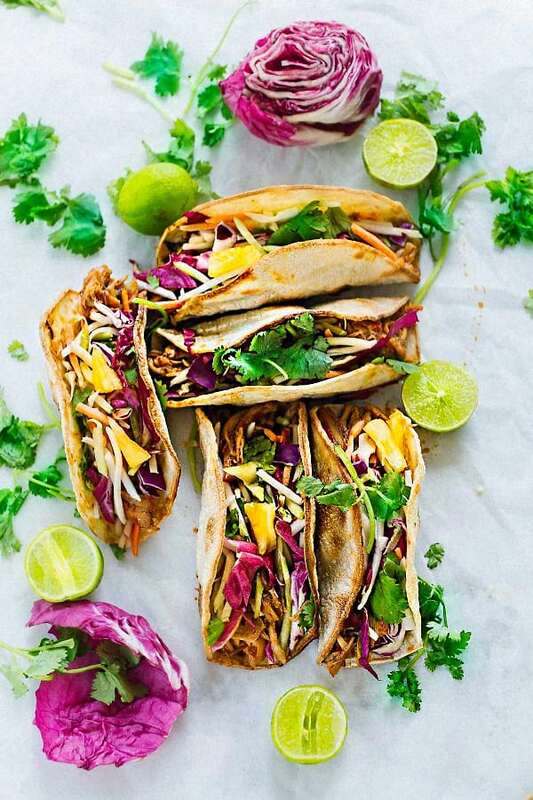 Taco Tuesdays with a tropical twist! You can use up your choice of leftover protein, add some veggies and stuff them into some tortillas for a tasty lunch! 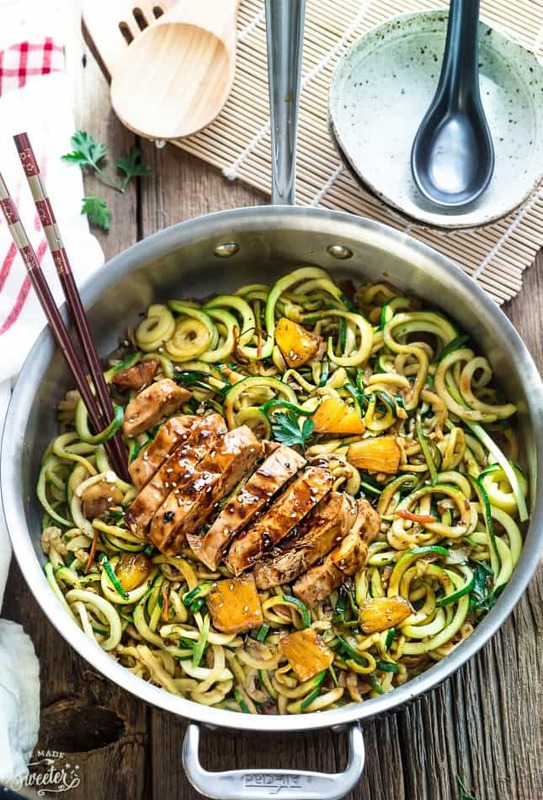 Zoodles are a great way to keep the carbs low. 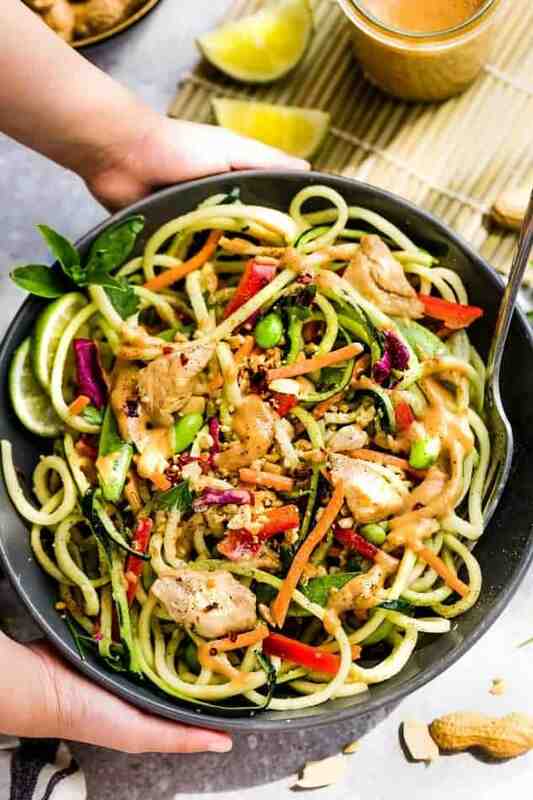 Paired with your choice of leftover protein, add some peanut sauce for a light and filling meal perfect for lunch! 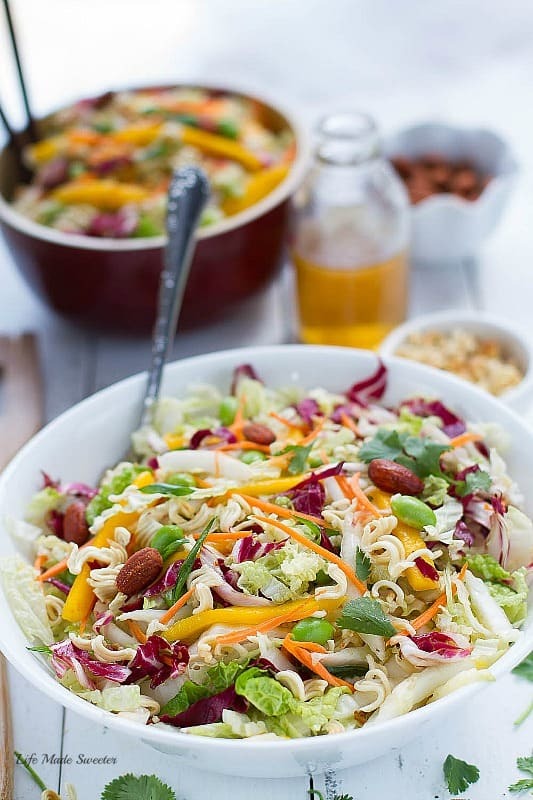 A light and filling lunch packed with fresh vegetables and tossed in a fresh and flavorful honey lime vinaigrette. Friday calls for a fiesta! Use up some leftover steak (or chicken) with some veggies for a colorful and flavorful lunch! A cozy bowl of soup makes any day better. Dinner – Keep it simple by choosing just 2 or 3 of your favorites to make a batch of and portion for the week. 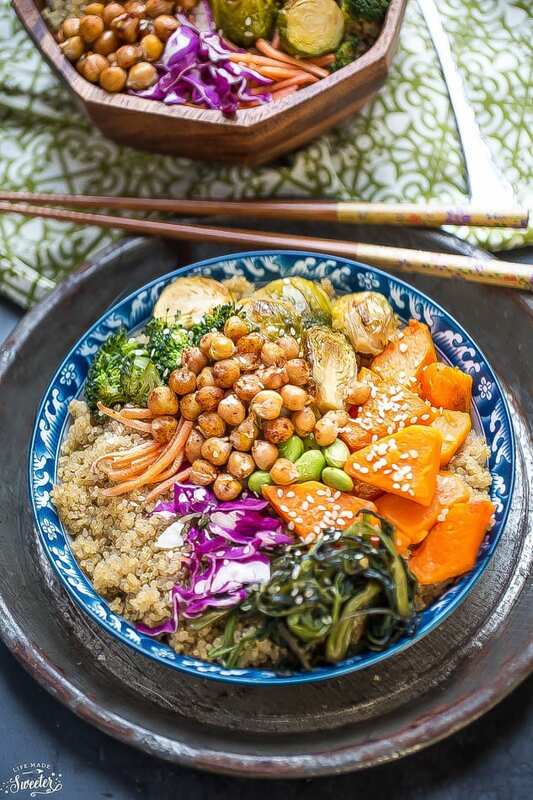 A tasty and filling bowl of goodness for Meatless Monday! 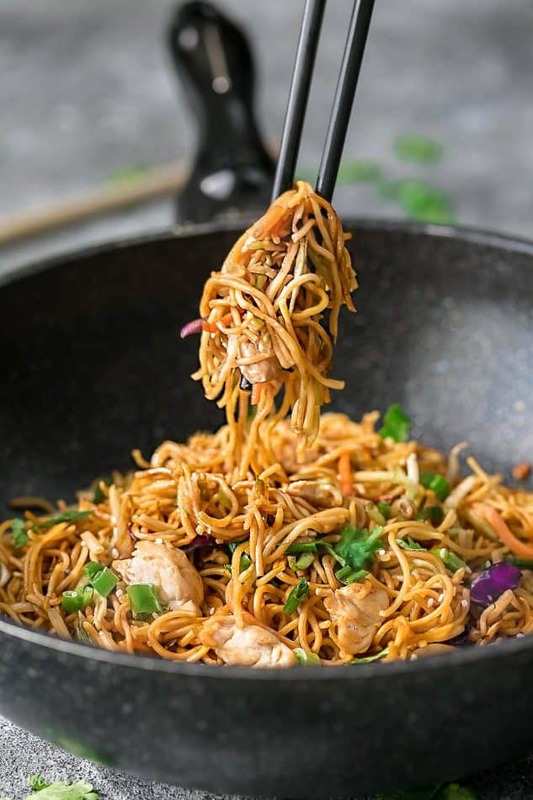 Skip the takeout stop and make this favorite at home! Zoodles make a great low carb option. Add your favorite protein and a savory sauce and you’ve got an easy one pot meal! 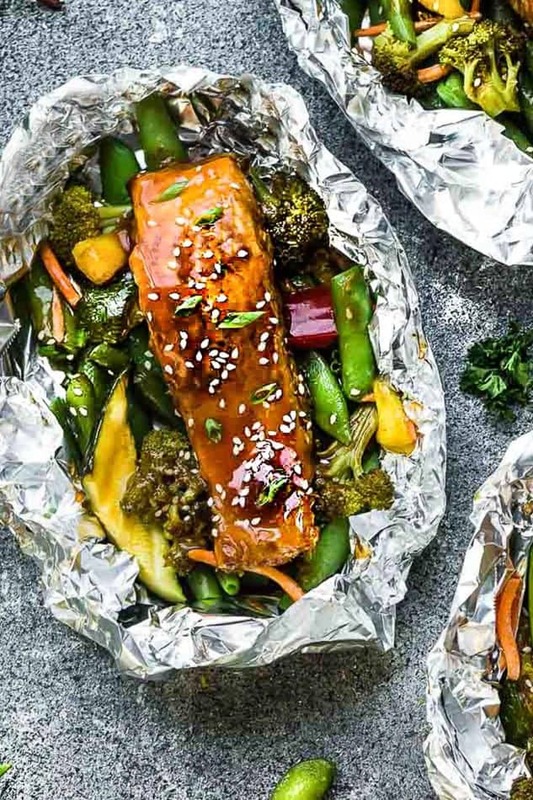 An easy foil pack meal! A light and colorful meal to end off the work week. 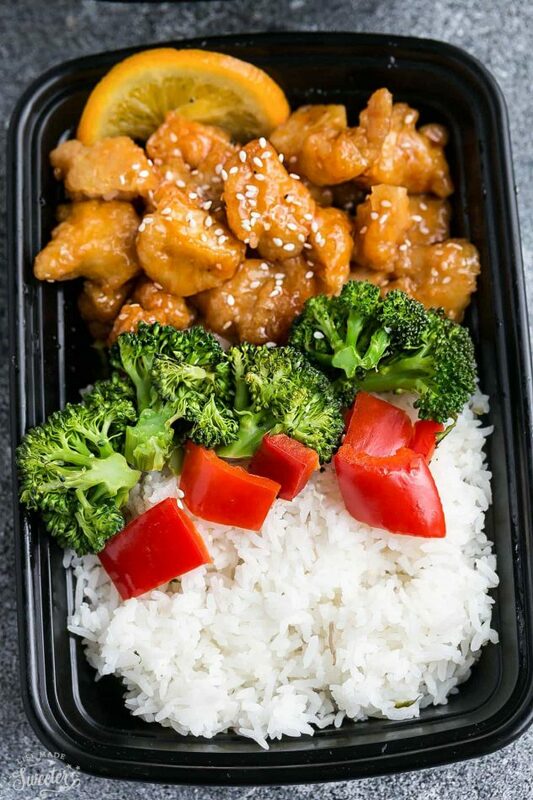 Skip the takeout with this restaurant favorite! 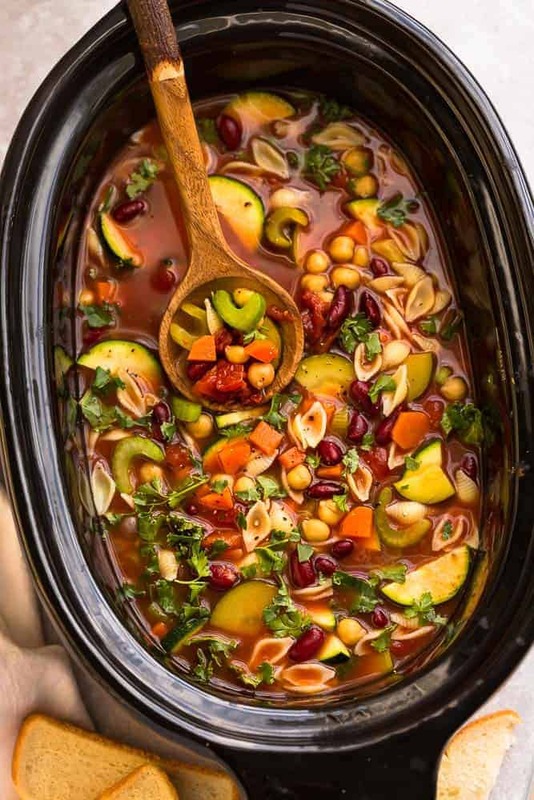 Who wants to have to fuss over a meal on Sunday, throw this in the crockpot while meal prepping for the week ahead! You don’t need a dessert every night, but make a few of these and enjoy them throughout the week! With so many delicious options to choose from, eating throughout the week can be a breeze! Swap some of these for your favorite weekly meals, or take this exact list to the grocery store and be prepped and ready to tackle the week ahead! 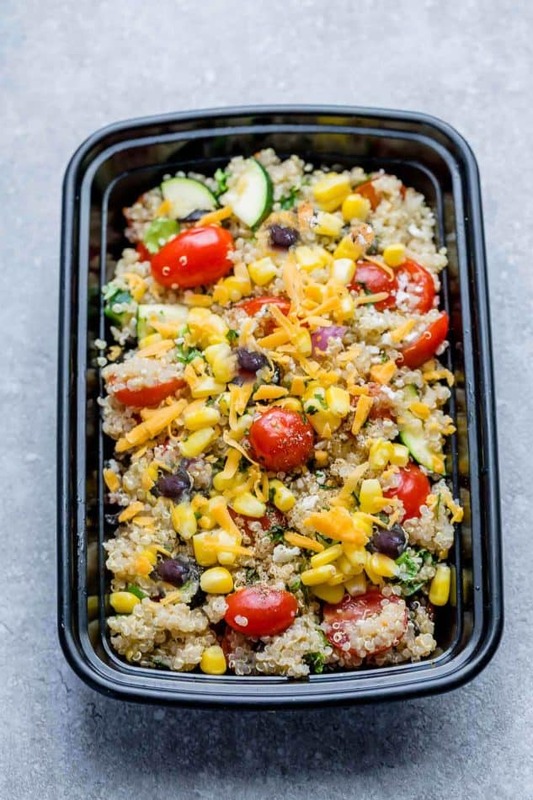 Meal prepping will take the guesswork out of eating delicious and nutritious meals for you and your family! I love all of your recipes, and your meal plans are fantastic! Thank you for sharing them.